In 2017 we were one of a coalition of organisations involved in the development of the #Pledge4Nature and a shared vision for the natural environment of the West Midlands Combined Authority. As well as asking people to take the pledge themselves, we took it to the candidates for the West Midlands Mayoral Election and asked them to recognise the essential role of the natural environment to achieving their priorities. 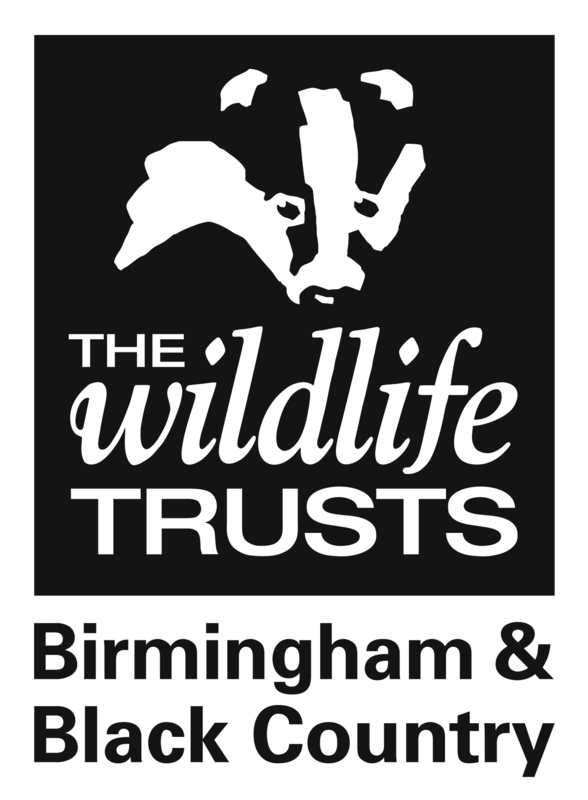 Georgia Stokes, CEO of The Wildlife Trust for Birmingham and the Black Country chaired the first ever Natural Environment Hustings where candidates were questioned about the natural environment. Andy Street, who was elected the first West Midlands Mayor, committed to working with us. I want to live in a West Midlands where the natural world is valued, protected and restored for its own sake and to improve the quality of life for everyone who lives and works here. • Everyone can easily access beautiful green spaces. • The water courses and canals are teeming with wildlife. • Spaces for nature are created and connected allowing wildlife to easily travel across the whole WMCA. • I can walk or cycle from north to south or east to west using green routes. • Everyone living and working here is proud of our natural heritage and works to protect it together. Combined Authority because the value of nature is recognised. • All children experience the joy of exploring nature close to their home. • The natural environment is prioritised in all planning, policy and decision making to benefit people and wildlife. • Every community has a woodland and green space they can call their own. • I can hear a variety of bird song anywhere in the West Midlands Combined Authority Area. I want the West Midlands to be known as much for its natural heritage as for its industrial heritage. I recognise I have an important role to play to achieve this vision. I ask all leaders including local authority leaders, local enterprise partnerships, businesses, the Mayoral candidates and the West Midlands Combined Authority board to support the development of a 25 year plan for the environment that will be integrated across all areas of work and include monitoring mechanisms. The West Midlands Combined Authority is designed to drive forwards economic growth and major infrastructure projects. We want to make sure the natural environment is a priority. The Local Enterprise Partnerships, local authorities and the new West Midlands Combined Authority are pushing developments forward, driven by a growing population and the need to stimulate economic growth. However, the vital contribution the natural environment plays across all these issues is often overlooked. In fact there is no mention at all of the natural environment in the Combined Authority’s Strategic Economic Plan. We worked with a wide range of organisations to set out a vision of the benefits already enjoyed by people living and working in the West Midlands Combined Authority area, the strength of the existing ecological network and principles for investing and improving the natural environment. Crucially, the vision calls for all leaders to agree to a 25 year plan for the environment enabling long term decision making, management, governance and monitoring of the natural environment to safeguard it for future generations. Will you do your bit to protect wildlife and nature where you live?